Replacement Windows. Interior repairs include Kitchen Renovations,Bathroom Remodeling, and Basement Finishing. Our custom composite and wood decks,paving stone patios and walkways, as well as porches, room enclosures and sun rooms are all available in a variety of affordable product options to fit any budget. 100% Home Improvement Financing loan programs are available with low monthly payment plans. 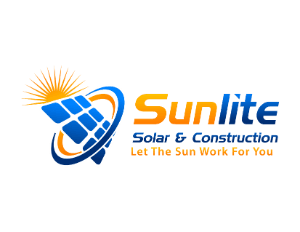 Sunlite Solar & Construction Inc. is a Licensed Home Improvement Contractor with the California State Licensing Board and fully Insured and Bonded owned and operated with over 12 years’ experience. Our entire team pledges to work hard to earn your business and thank you for considering our company for your next project.